But there was one really big star of the conference – the company announced the new Bravia OLED TVs, a major expansion of the OLED camp. The announcement came literally minutes after we published our post about LG Display signing a deal earlier this week to supply Sony with OLED panels. 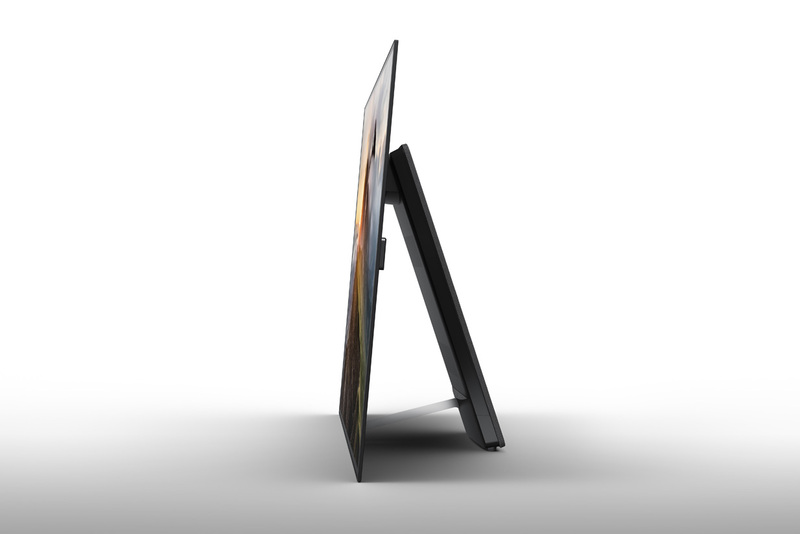 Now Sony makes it official with the launch of the XBR-A1E Bravia OLED TV. And suddenly, the market competition between OLED and Samsung’s Quantum Dot just got a whole lot hotter. Saying it offers “a totally new entertainment experience” Sony highlighted the XBR-A1E’s “superior picture quality of OLED” and what it says is the world’s first “Acoustic Surface” sound system, which literally uses the screen face as the speaker driver for superior sound quality. This series will be available in 77″, 65″, and 55″ screen sizes. The company has also created what it calls a “stand-less form factor” which eschews the standard TV stand for more of an easel type system. As we noted in our LG Display post, this is potentially a major battle won in the war between LG Electronics and rival Samsung Electronics, who is strongly promoting their Quantum Dot LCD technology as the high-end. 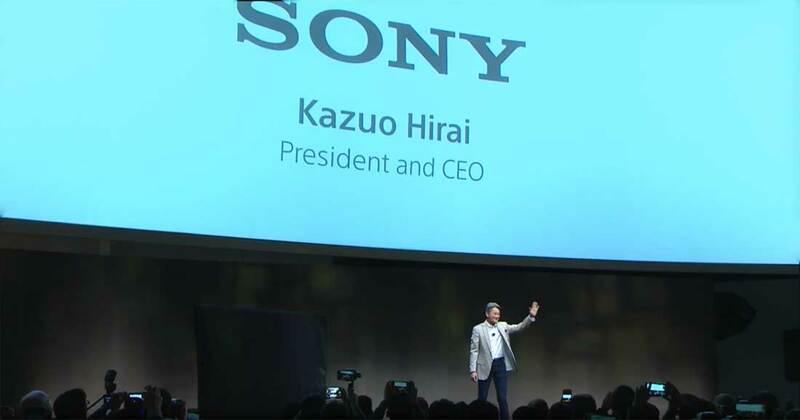 Sony, however, is being held back by the fact that LG Display can not provide them the number of panels they need to really take advantage of the technology until they expand their panel manufacturing capacity – something that will take some time. In the meantime, the significance of this move by Sony is likely not lost on Samsung – who has had a really tough year with the Galaxy Note 7 exploding battery situation, their appliance failure problems, and Sharp ceasing to supply them with LCD panels. 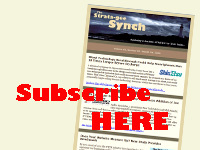 This is just one more headache for a company trying to regain its mojo. X930E/X940E 4K HDR TVs – Sony also launched a new series of HDR TVs that also utilize its X1 Extreme processor for spectacular image quality. HDR is getting bigger according to Hirai and Sony intends to lead the field. 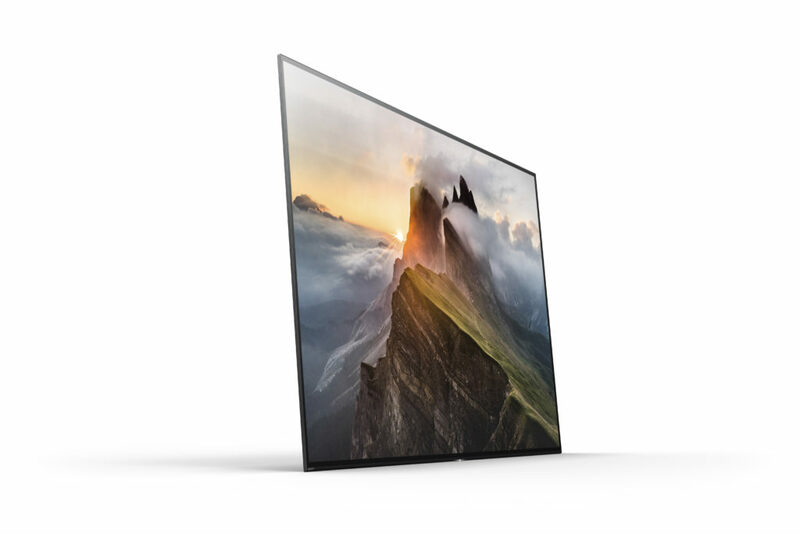 With multiple technologies driving the image quality, Sony says the X930E/X940E sets “will deliver 10 times the XDR contrast of conventional LED TVs.Both the X930E/X940E and the XBR-A1E will support Dolby Vision HDR format. As well, both series will be powered by Android TV for movies, TV shows and apps. Both will also be Google Home compatible, bringing voice control to elevate the ease of use of these sets.The X940E series will be available in 75″ screen size. The X930E will be available in 65″ and 55” screen sizes. No pricing or availability was given. UBP-X800 4K Ultra HD Blu-ray Player – Another welcome announcement is a consumer 4K Ultra HD Blu-ray player that the company says will be available this Spring. Like their TVs, Sony noted that this player also feature high dynamic range, supports the wider BT2020 color space, and ready for Dolby Atmos and DTS:X movies.The UBP-X800 will be available this Spring, no pricing was given. New Soundbars – The company launched several new soundbars including the HT-ST5000 flagship. This ST5000 is a 7.1.2 channel 800 watt soundbar that has Dolby Atmos, Hi-Res Audio, and twelve speakers built-in. Soundbars have come a long way, the ST5000 includes: 3 HDMI inputs, 1 HDMI output with ARC, USB input, Bluetooth, NFC, digital optical and analog connections, support for 4K and HDR, and HDMI HDCP 2.2. Other products introduced or mentioned by Hirai include: the new VPL-VZ1000ES short throw projector, PlayStation VR, Life Space UX, Signature Series personal music players, and Extra BASS headphones (including noise cancelling models). There, I think I got everything. But to us, the big news is the new OLED commitment with their XBR-A1E series. See more on Sony at: www.sony.com.